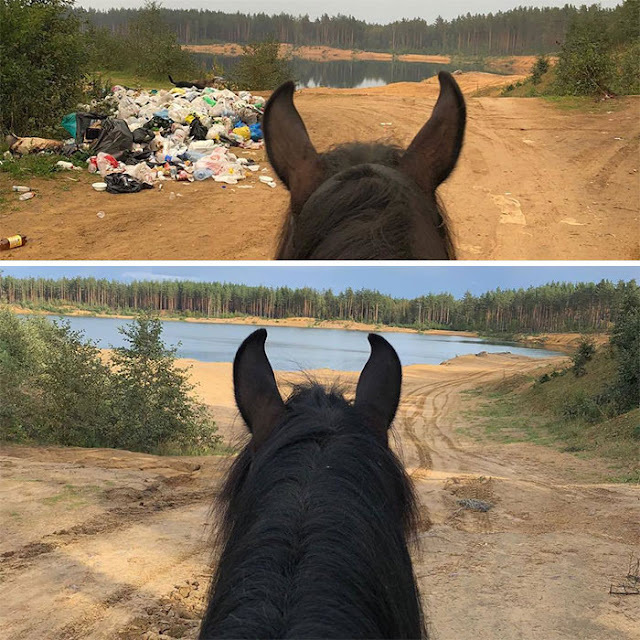 Hashtags and viral challenges usually present funny or emblematic moments of pop culture, but there is a new viral movement that has taken off and whose purpose is not to entertain, but to help save the planet. 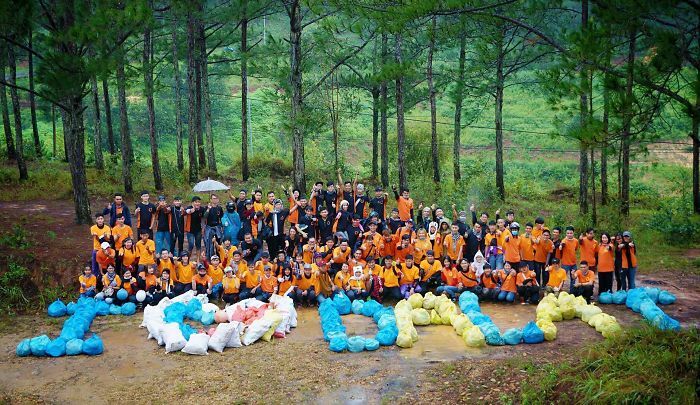 Each year, 1.3 billion tons of household waste is generated. Only 258 to 368 million tonnes of household waste ends up in the 50 largest dumps, and one million tonnes in the ocean, 80% of which comes from landfills. 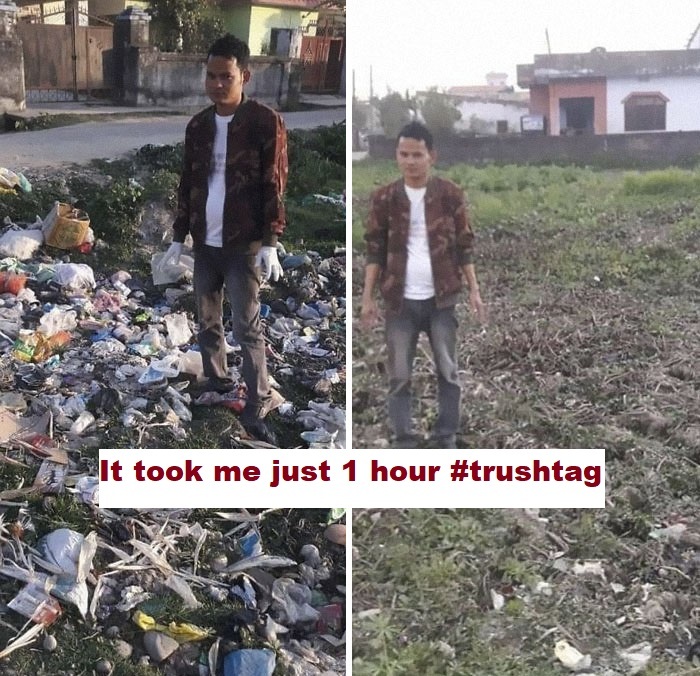 Well, the new hashtag #trashtag invites people to collaborate to try to solve this waste problem. People challenged themselves to take a "before" photo of an area that needs intensive garbage cleaning, followed by an "after" photo of the embellished area. The hashtag exploded on social media when a Reddit site user posted a screenshot of someone who had passed the challenge, with the following caption: "Here's a new challenge for all bored teens. 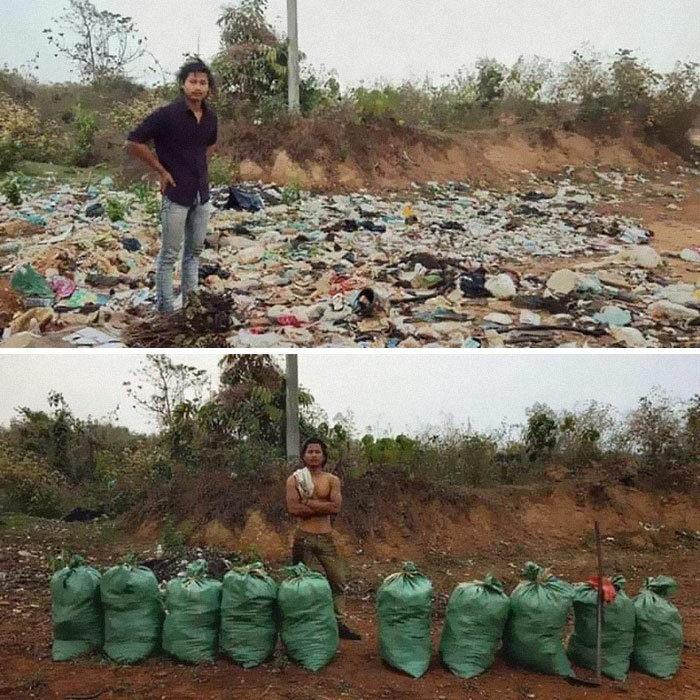 Take a picture of an area that needs cleaning or maintenance, then take a picture after doing it and publish it here. " 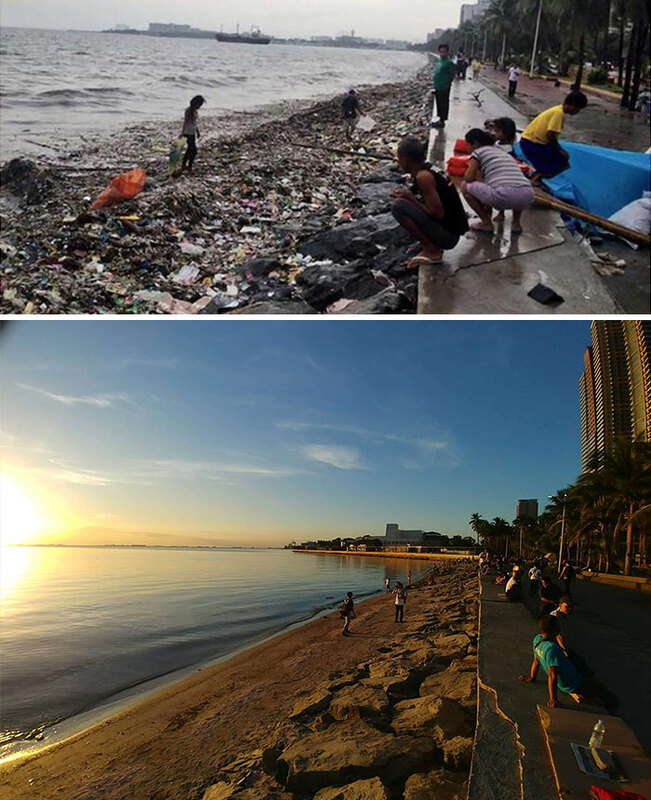 Manila Bay is considered one of the dirtiest bays in the world. 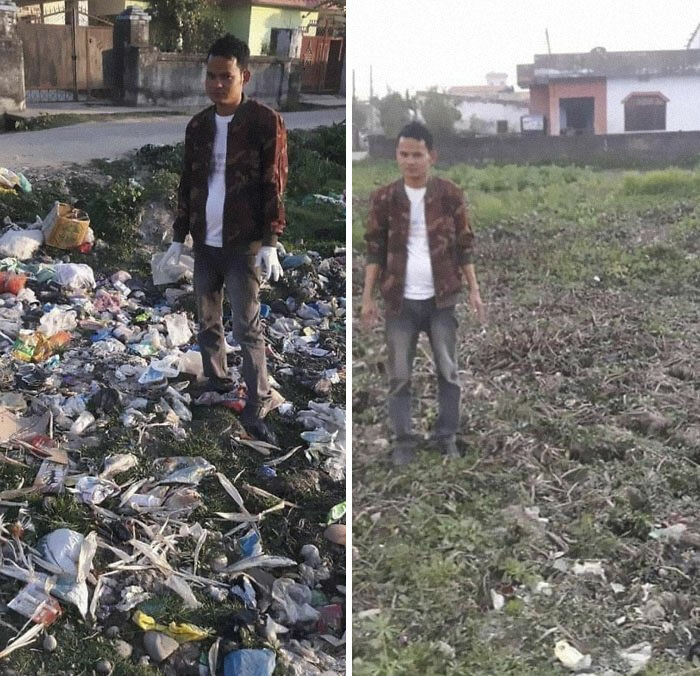 After 11 years, the Supreme Court finally made a cleaning order to which thousands of volunteers participated on January 27, 2019. This should be a new challenge to make the world a better place. It took me a few days, but I finally finished! 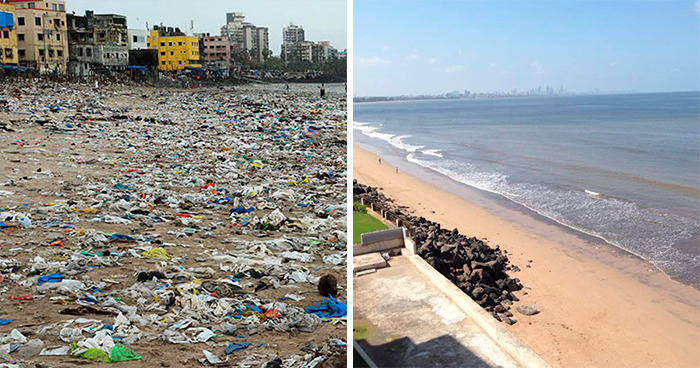 About 500 volunteers helped clean up 5 million kilos of garbage on this Mumbai beach. 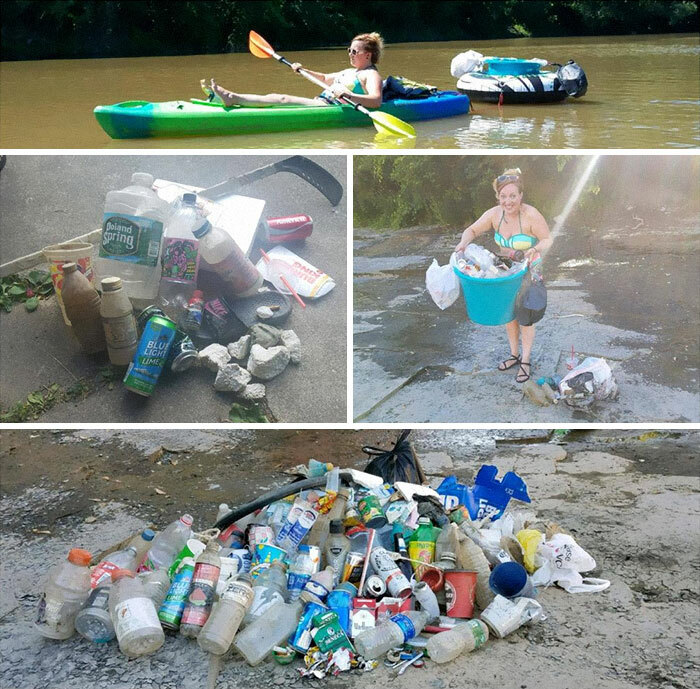 One of many days spent cleaning up our local waterways. 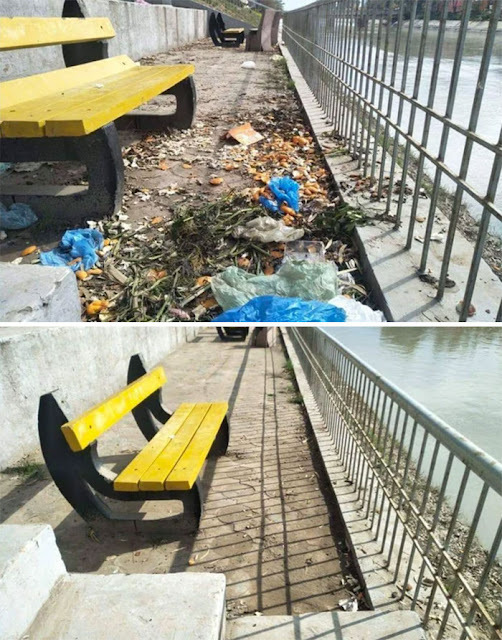 3 women cleaned this area together. Dimapur students accepted the #trashtag challenge. 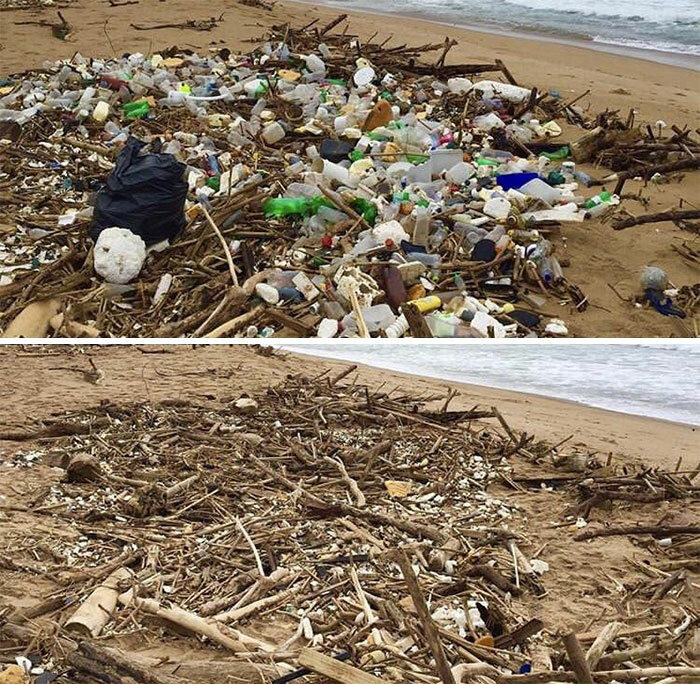 We have collected tons of garbage on the beaches of Durban over the years. 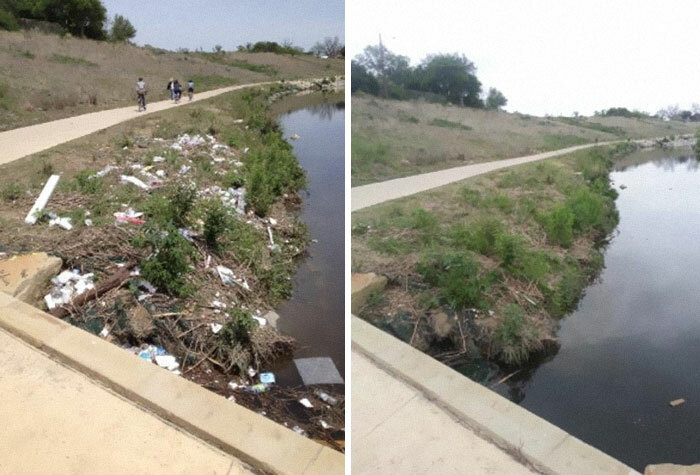 I volunteer for an organization and we basically do cleanings like this in the city. 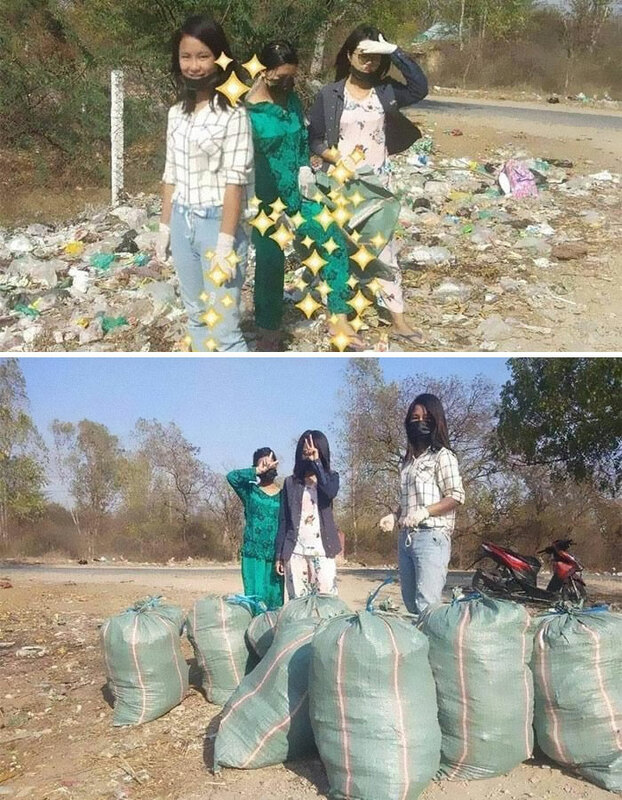 #trashtag in Vietnam. Young people gather voluntarily to clean up the environment and raise awareness. 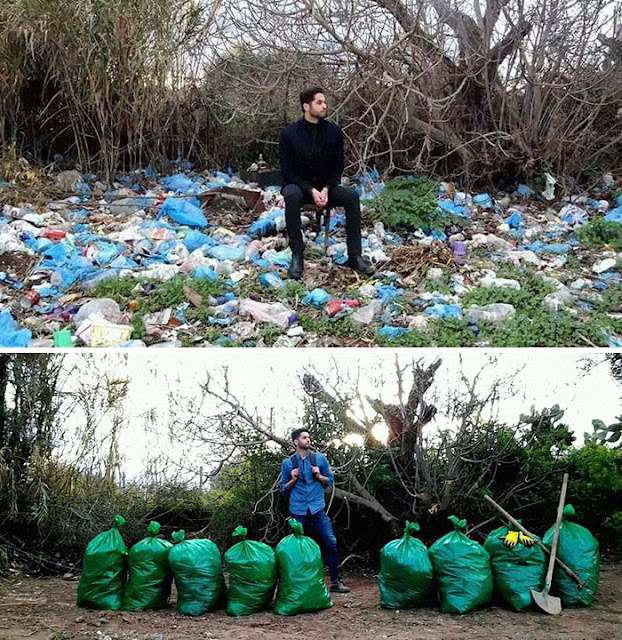 The #trashtag seems to be fashionable. 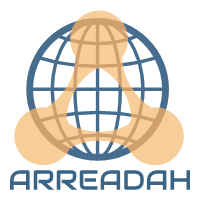 Here is my contribution to Nepal. Here is my contribution to the #trashtag. 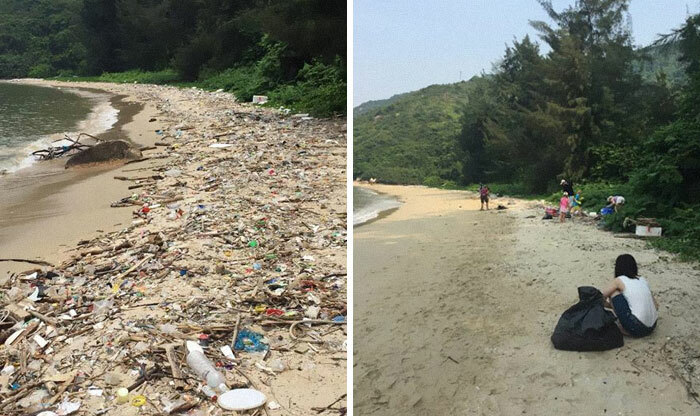 My (big) family and I have cleaned this beach where we go camping in the summer.